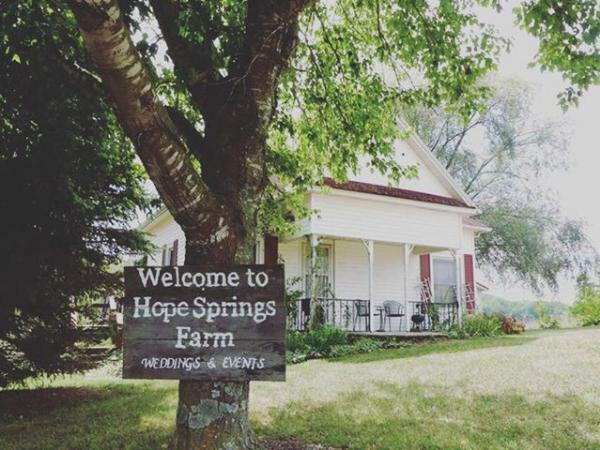 Hope Springs Farm venue offers a secluded location that is designed to get you out the routine of life and into the fresh farm air. 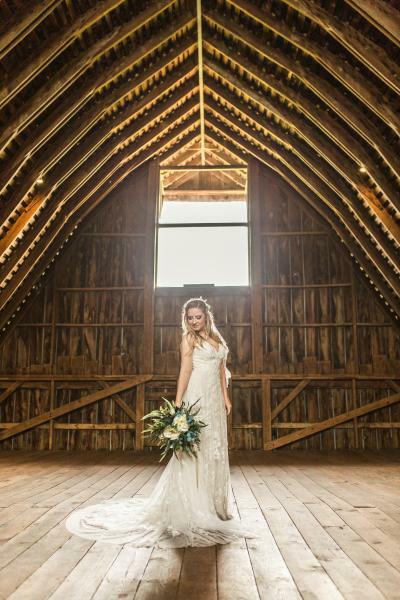 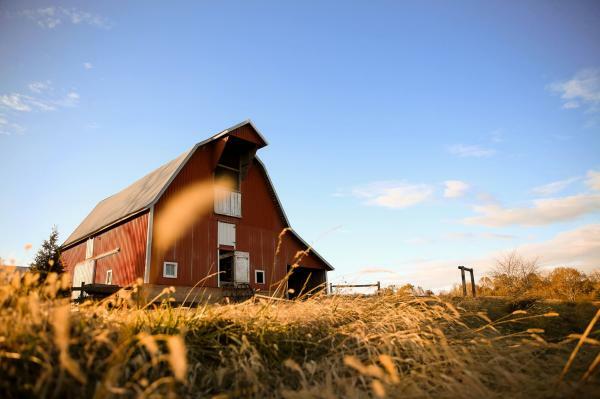 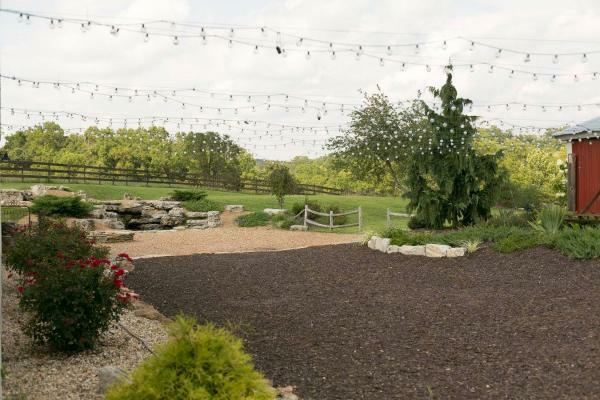 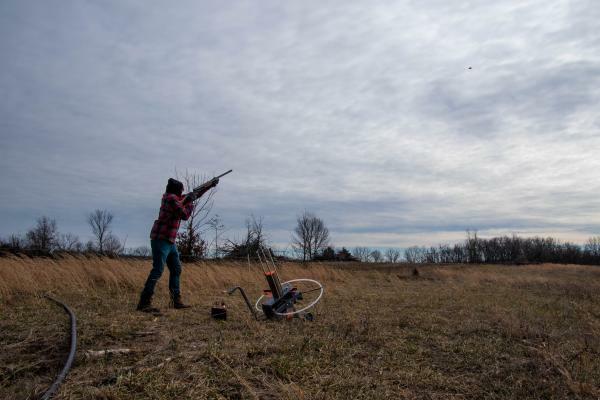 The simple accommodations, twinkling stars and farm creatures create the perfect backdrop for weddings, events, and corporate/family retreats on our farm 17 miles east of Marshfield. 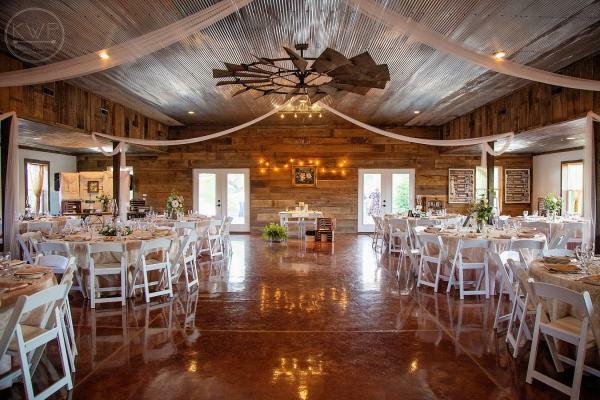 We have two unique indoor spaces that can accommodate up to 200 guests, plus endless options for both indoor and outdoor events. 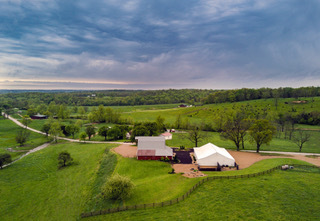 Favorite features of the farm include: the rolling hills backdrop, landscaped courtyards complete with decorative lighting, a waterfall, fire pit, kid's outdoor play area, a 3 bedroom cottage, creek side ceremonies, and the seclusion away from the city. 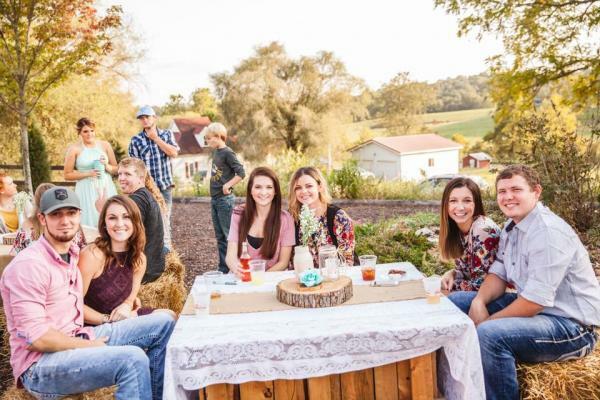 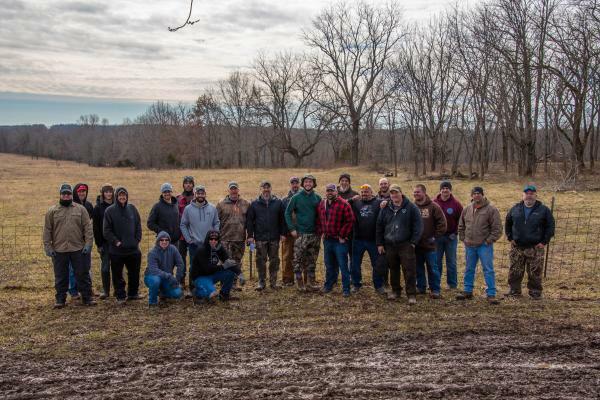 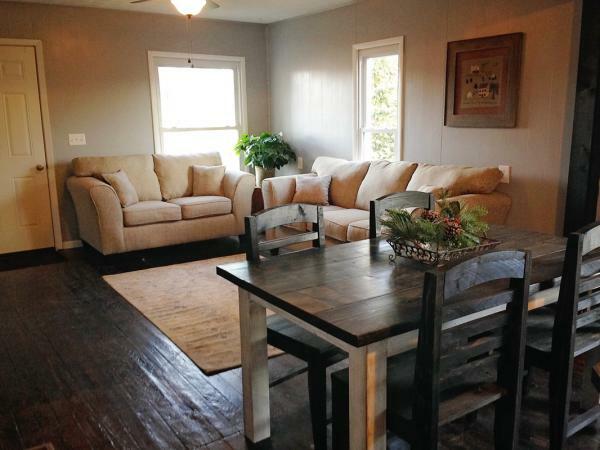 Our simple country setting, accommodations and activities are designed to get you out of the routine of life and create a state of mind perfect for bringing people together.